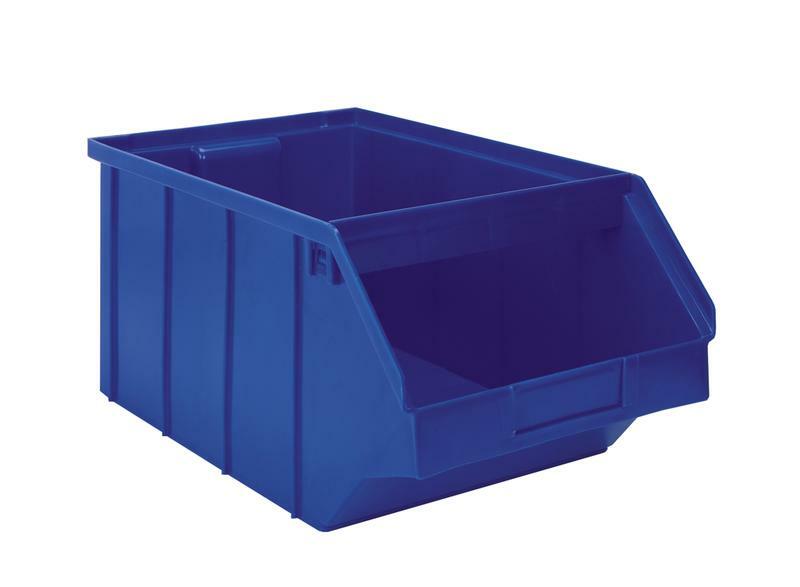 This fixed conveyor station includes the 16" deep top shelf with front lip along with the plastic bins shown. 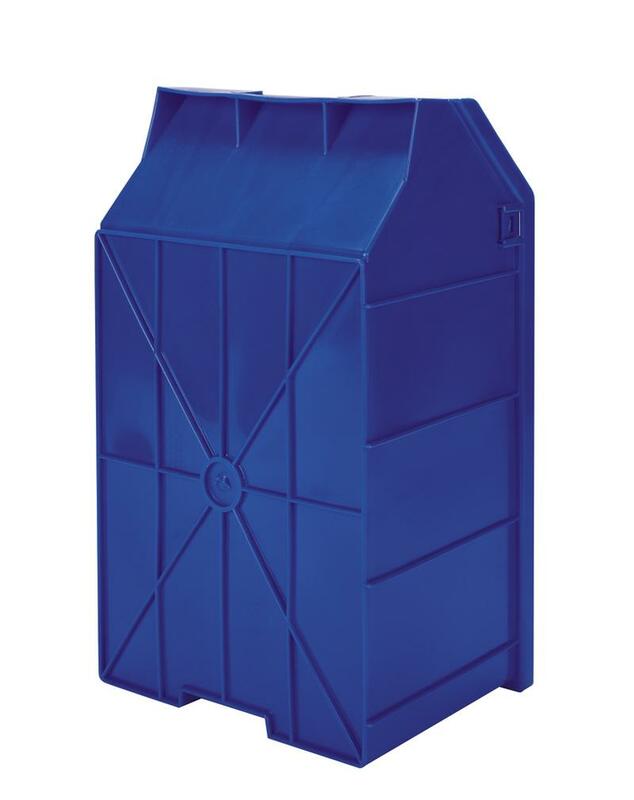 All the open front plastic Stackbins are heavy duty with a reinforced bottom for exceptional support. This style shelf with bins works great for the storage and easy viewing of items stored inside. There is a 12" deep shelf with rear and side lips that are ideal for the storage of other items necessary for the particular application. All shelving is able to adjust in height on the support uprights and all other accessories we offer are compatible on this conveyor workstation.